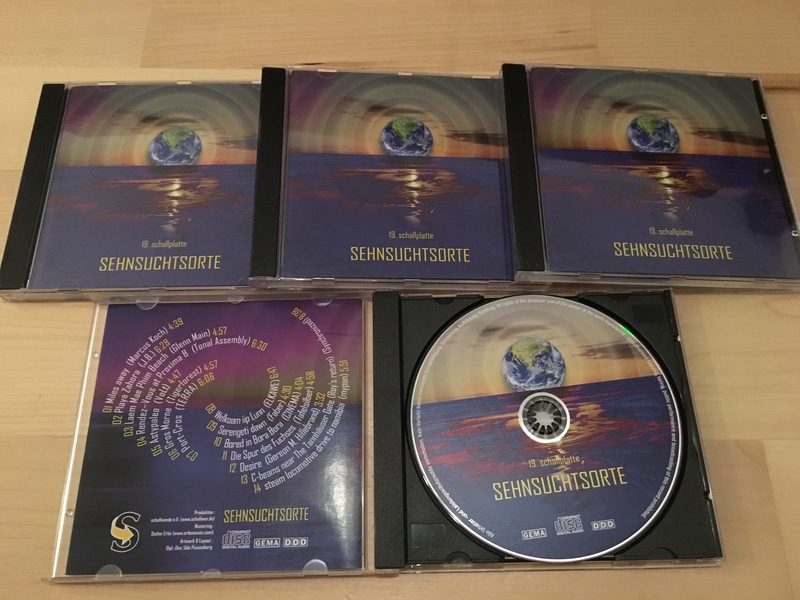 The brand-new Sampler Sehnsuchtsorte arrived today! On board my new Song Miles away! 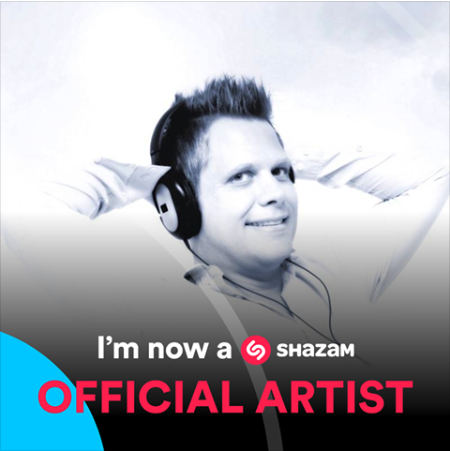 A big Thank you to the Team of Schallwende for supporting my music! Wonderful News! 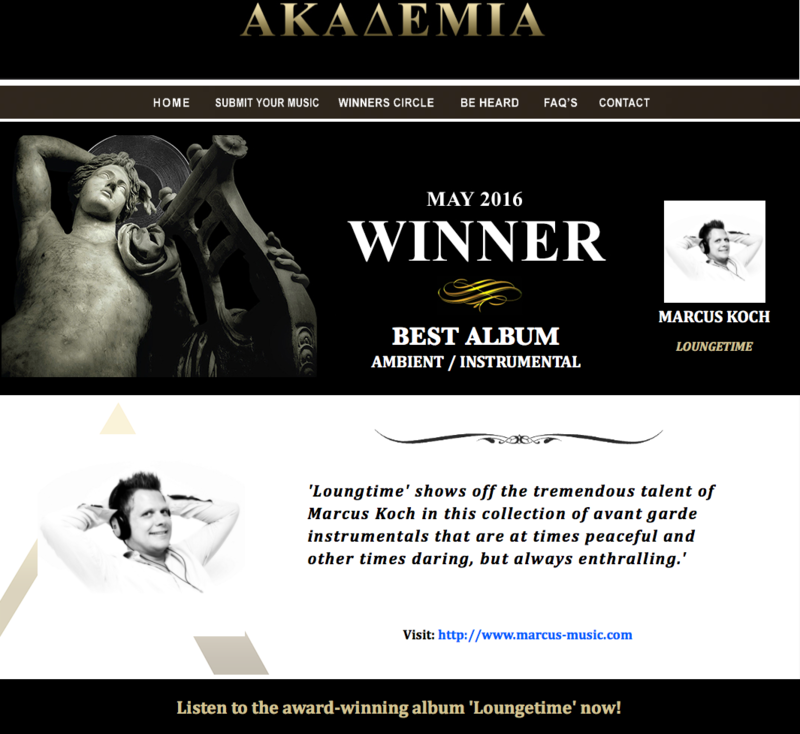 I´m finally nominated for the sound wave-price in the category Discoveries 2016 with four other musicians. 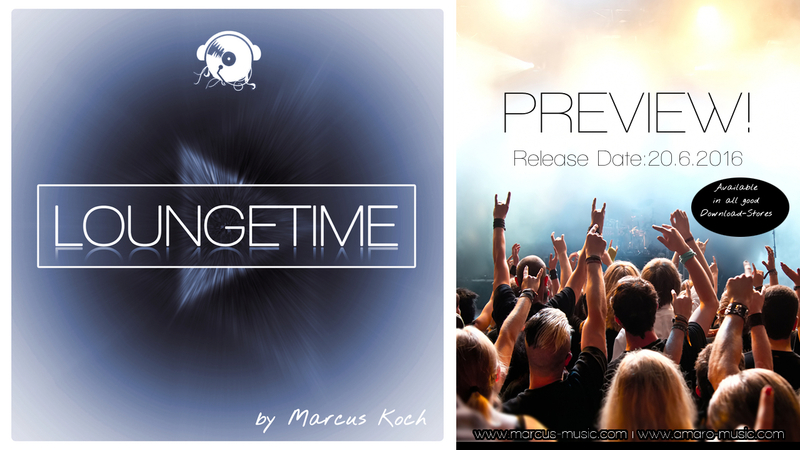 Now it's fingers crossed on 18.03.17 in the Planetarium Bochum. A visit to the sound wave-award ceremony for electronic music is worth it in any case. Behind the Rhodes - unplugged out now! 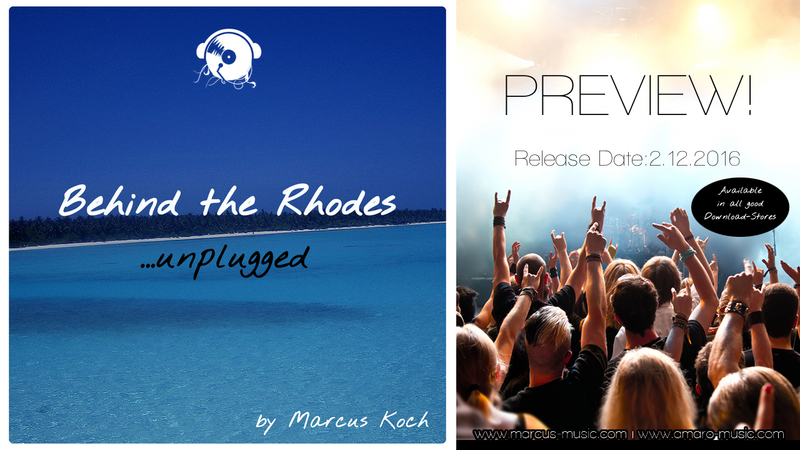 Now it´s time to releasing the album “Behind The Rhodes - unplugged. Behind the Rhodes - reloaded out now! 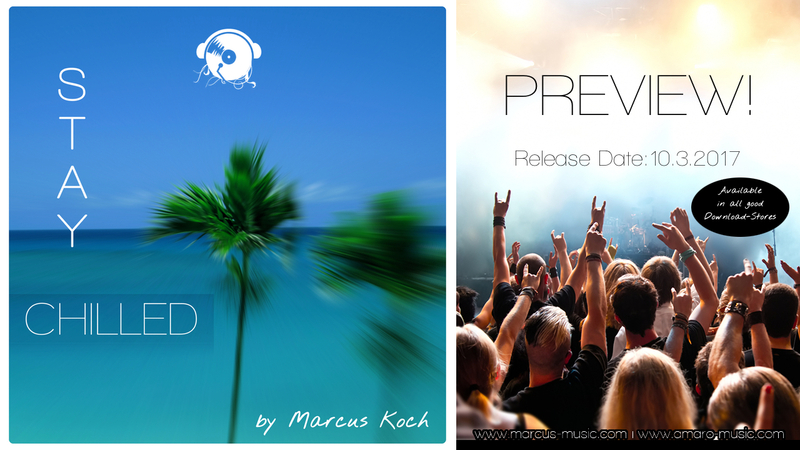 Marcus enters again the chillout/lounge stage with releasing the album “Behind The Rhodes - reloaded. 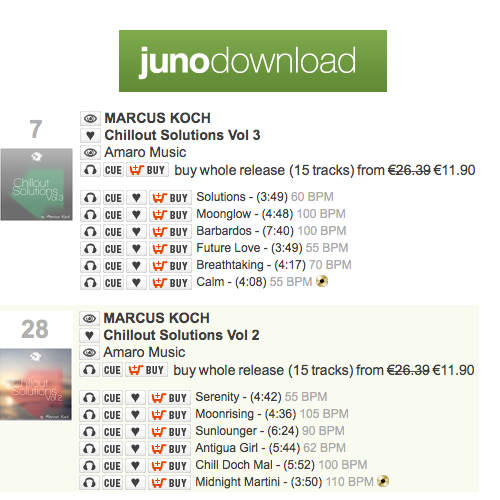 Chillout Solutions Vol.II and III charted on Juno! 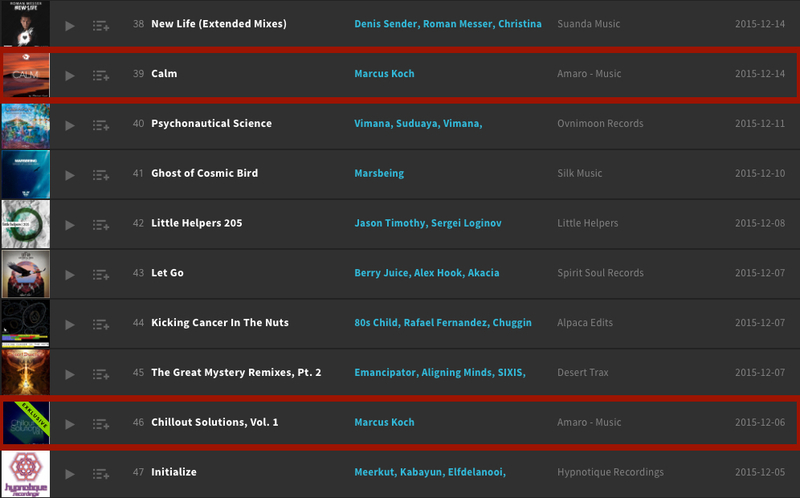 CALM entered Beatport LP Charts!